The best-selling silhouette from MARC BY MARC JACOBS, updated in new colors for the season. 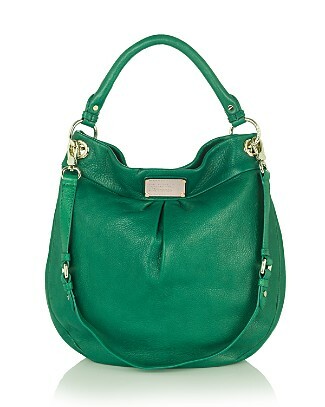 The oversized pebbled leather hobo easily lends polish to your daytime looks. Guess miller n ths mc jacob miller similer..la..ths one full leather kan?